that everything we have is a gift, generosity will overflow from our lives. local and global missions that are impacting the world and helping people see Jesus. 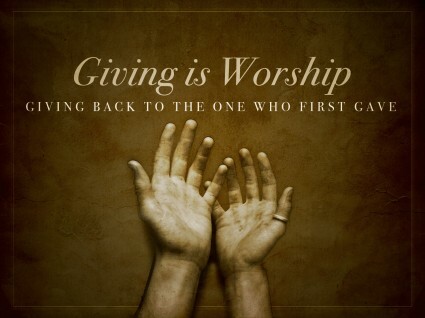 to bless others through your giving. up for online giving, please enroll clicking on the picture above. Thank you in advance for your servant heart!